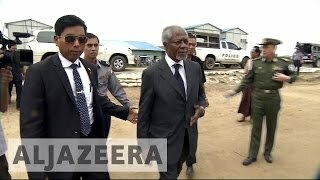 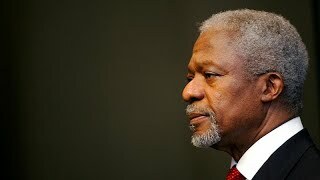 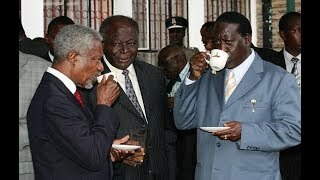 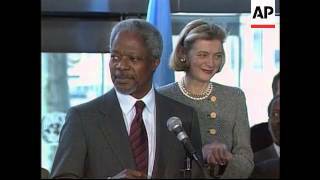 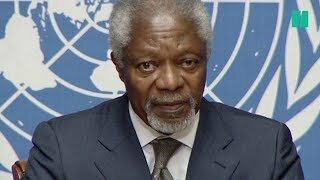 Former UN Secretary-General Kofi Annan and Nobel Peace Prize winner Kofi Annan has died at age 80. 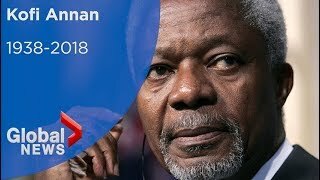 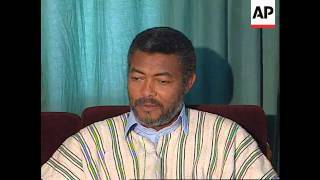 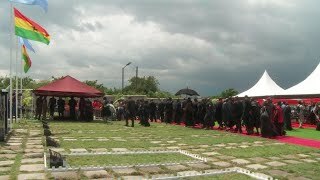 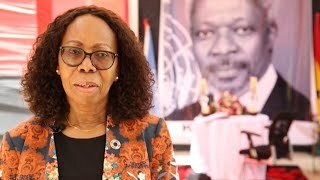 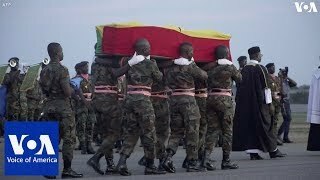 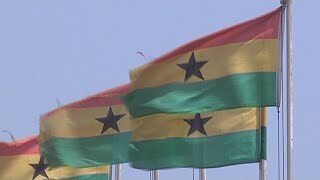 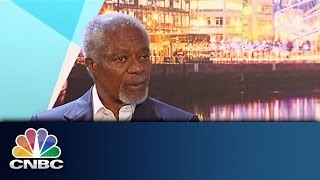 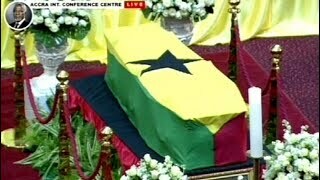 Subscribe to France 24 now: http://f24.my/youtubeEN FRANCE 24 live news stream: all the latest news 24/7 http://f24.my/YTliveEN A final farewell to Kofi Annan. 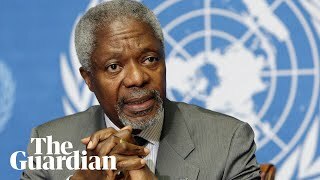 The United Nations mourns former Secretary-General. 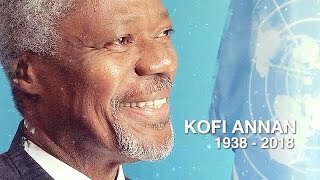 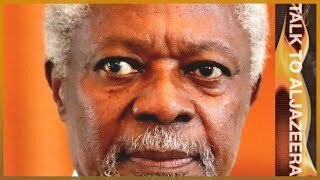 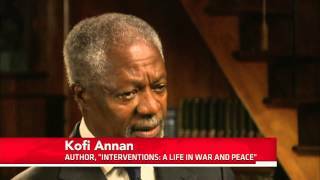 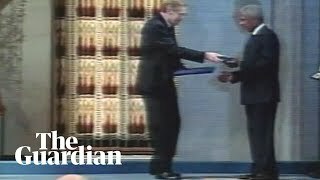 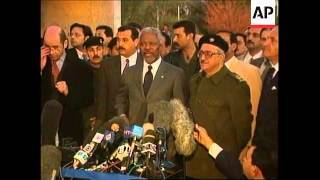 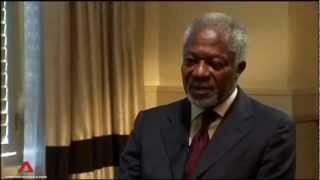 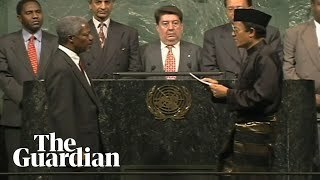 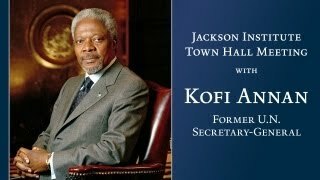 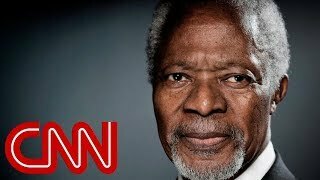 Kofi Annan has worked for over 40 years at the United Nations trying to bring the international community together to resolve conflict, suffering and violence.